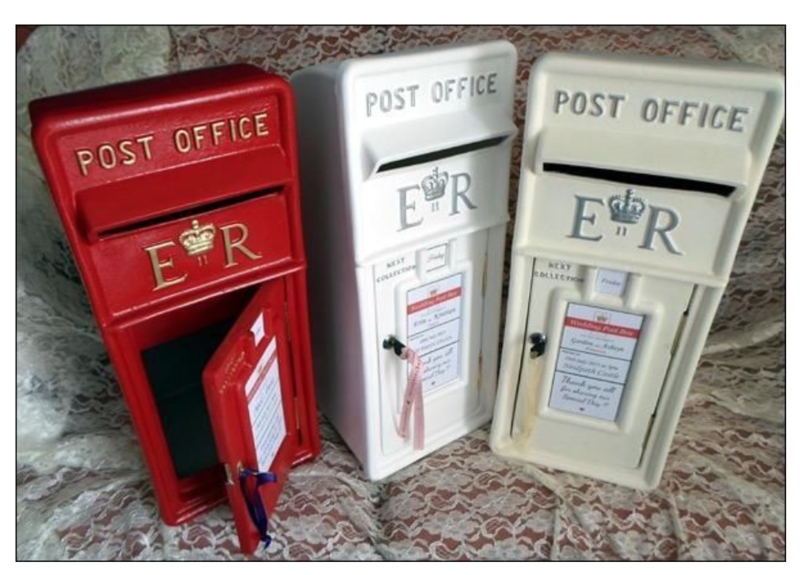 Our beautiful collection of Royal Mail post boxes ensure your personal gifts are always in safe keeping while keeping your event looking stylish and unique. Ideal for weddings, birthdays, christenings, charity occasions and corporate events. 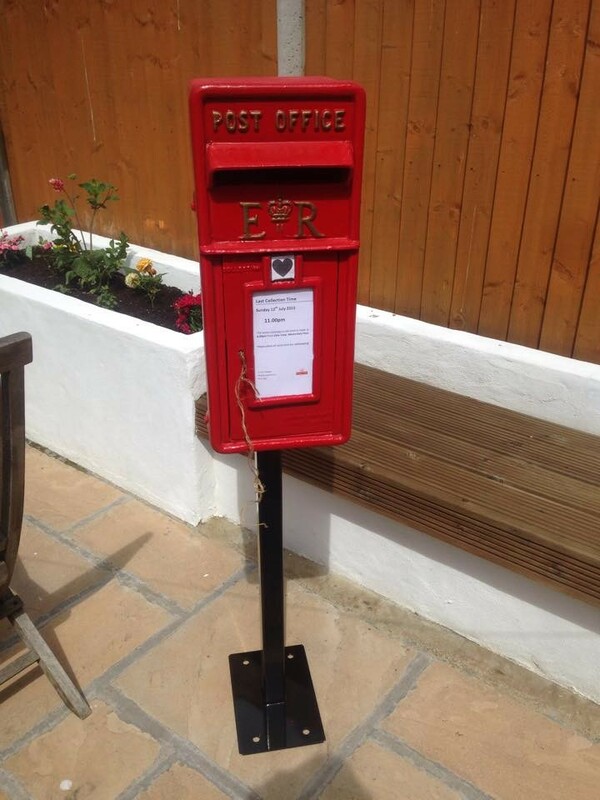 The post box is located in West Yorkshire, most customers collect but we can arrange delivery.